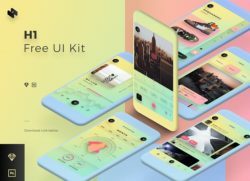 Best collections of wallpapers, ui/ux resources, icons, fonts, top frameworks, top themes, tutorials, and others. We have started a new weekly series of collection posts. 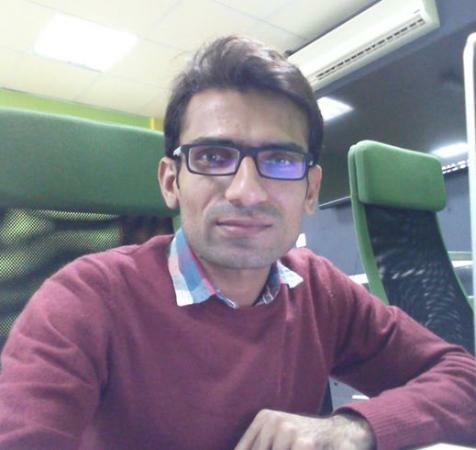 It will mostly cover and share web design and development’s related resources, articles, code snippets, ui kits/templates and useful tutorials for our readers. 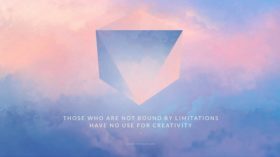 Spend your days with these best inspirational and motivational desktop wallpapers we have collected for you. 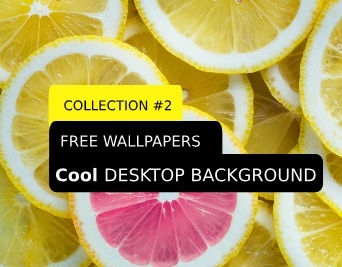 Download the best HD motivational wallpaper for Windows, Mac and Linux computers with one click. We have hand-picked 50+ beautifully designed dashboard UI for our designer community at 99Points. If a dashboard is designed perfectly and with neat and clean layouts then it will not only engage the users more but also to make their interaction very easy. 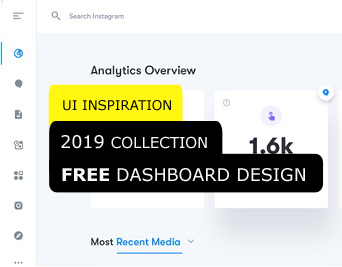 Following is a list of some dashboard UI, which will give ideas to our designers community about the latest trends in the UI designing.